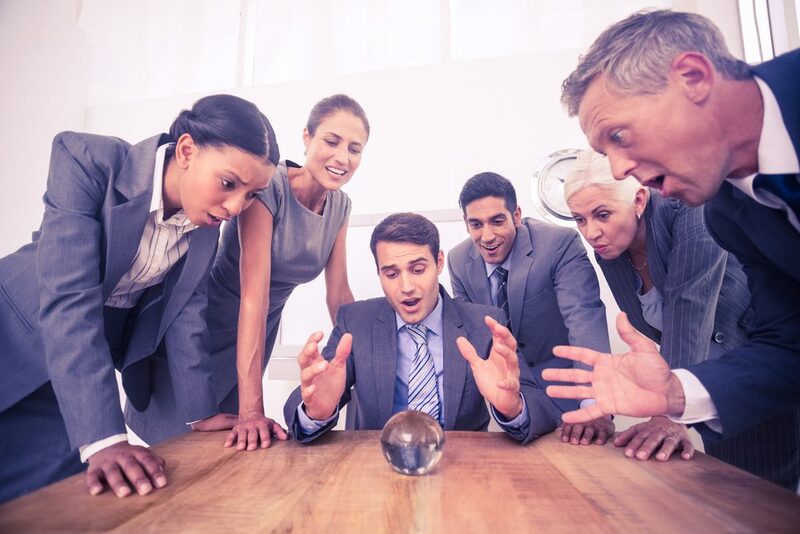 Are You Any Good at Contact Centre Forecasting? Are you any good at forecasting? One of the most common issues we come across, and get a lot of questions about, is how to get better at forecasting. It’s a laborious task, often done in complex spreadsheets, and is one of the most hated administrative functions we hear. Things don’t always go to plan because there are so many variables, making forecasting a seemingly impossible task. 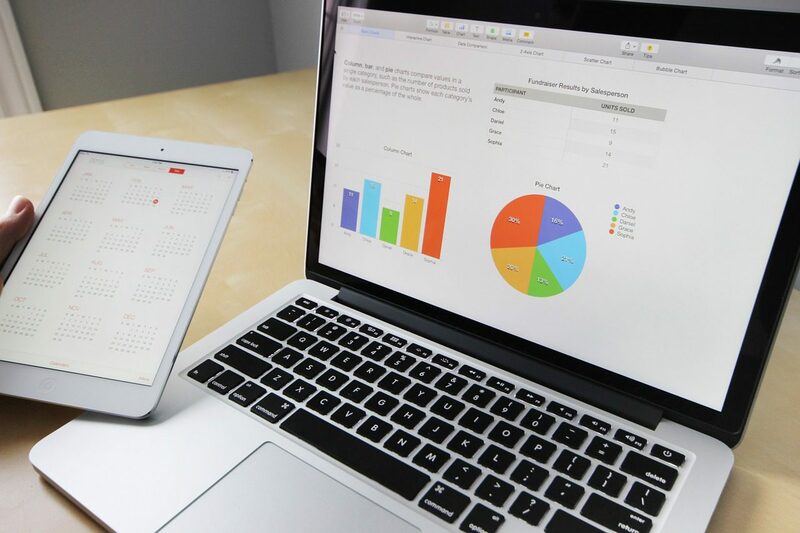 Predicting the future starts with analysing the past, and to do this effectively you’ll need historical data reporting tools which give you the right information, instantly. Start by reviewing seasonal peaks and troughs, analysing KPI performance during those periods and drill down to determine why targets were met, or not. 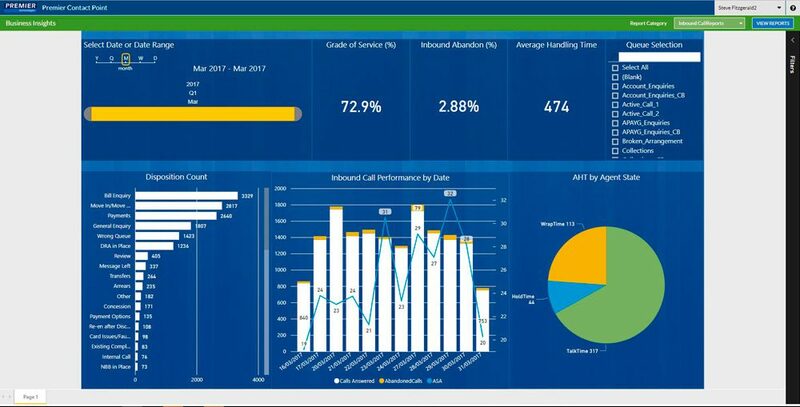 Were there higher than expected inbound call volumes that affected KPI performance? Or perhaps a high level of staff absenteeism – if so, what caused this? Was it a Friday or Monday or the day before a public holiday, or were there transport delays or technical issues etc. Knowing why KPIs were not met allows you to make plans to minimise chances of it happening again. Make notes on the report and archive it, so you don’t have to go through it again. Also review unusual patterns – like high call drop offs, a rise in refunds, a drop in customer satisfaction scores. Well-designed historical data reports hold all the information you need to conduct in-depth analyses and plan and prepare for the future. Premier Contact Point’s Business Insights Report Manager module, enables you to customise reports and drill in and out of different measures, categories, and time periods in endless ways, simply with the click of a button. No coding required. Contact Centre planning teams need to be kept informed in advance of sales and marketing campaigns and changes which may affect operations. 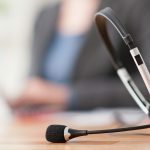 Not having sufficient promotional campaign details means that the contact centre may be ill-prepared to meet demand, and have a detrimental impact on campaign financial results. See our article the Real Financial Impact of Abandoned Calls to see an example of how putting the right systems in place could increase revenue by $3,000 per day. Trying to forecast staffing needs and plan rosters using spreadsheets is also an extremely time-consuming and cumbersome task. We’ve never met anyone who enjoys doing this! Premier Contact Point customers who use our Workforce Management module find forecasting to be painless and easily done. The “what if” modelling feature allows team supervisors to add KPIs and run a range of scenarios, such as unexpected spikes in activity or unplanned absences, to provide reliable forecasts. You can overlay baseline levels with agents’ skill sets and availability, to schedule the right mix of staff at the right time. Not only can you quickly prepare rosters to meet forecasted demand, you can even let them participate in the scheduling and time management process using the holiday and schedule bidding functions, to work around their lifestyle needs. Nothing is static. Market forces keep business in a state of constant change, requiring frequent re-evaluation of needs and forecasts to meet ever-changing demand and to keep costs under control. Reviewing historical data, collaborating with other organisational departments and adjusting forecasts needs to be done regularly, at least once a month. In summary, successful forecasting need not be a daunting task. It is easier than you think, when you have the right technology, tools and have been given the right guidance. 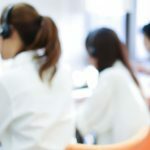 Our professional Workforce Optimisation consultants provide contact centre managers with expert advice on how to obtain the most from your contact centre by assisting with reviewing current technology, analysing operational processes, providing training and developing Workforce Planners and contact centre leaders. 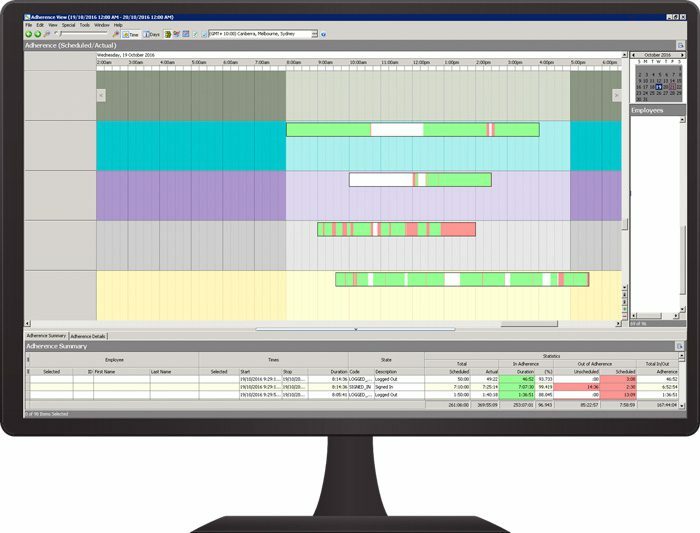 Premier Contact Point makes tracking progress, displaying KPIs, and planning for the future easy. 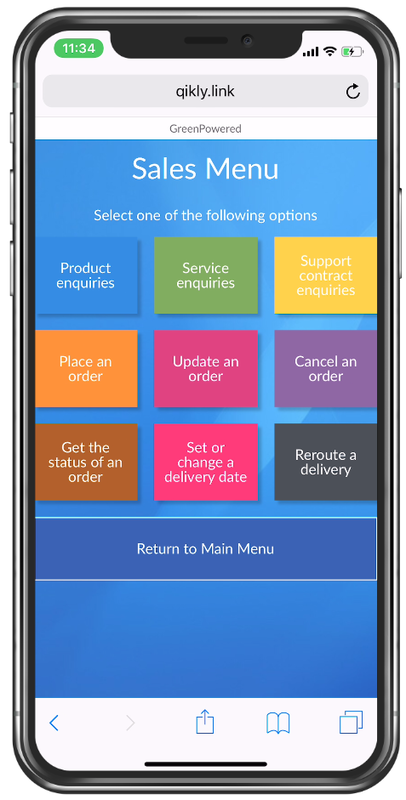 Contact us to set up an obligation-free demo of how our beautiful and simple-to-use, customisable Dashboards, BI reports and Workforce Optimisation modules can help you forecast with ease and accuracy. Interested in finding out more about how you can improve your forecasting?